Out Point of Sale System is here for you when you need it most. Designed specifically for your type of business, thus increasing efficiency and maximising profits. The simplest and cheapest way to acccept online payments instantly. With our Blackstone Gateway, you can accept credit cards in your local store as well as online payments. 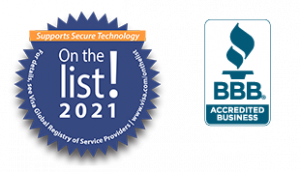 Get your business evaluated now! Simply fill out the following form to get a quote and evaluation from one of our representatives. Start making money TODAY! Merchant Services helps you gain enhanced control of your business. Providing a better overall customer experience through our Products and Services Blackstone Merchant Services helps you gain enhanced control of your business. Our POS solutions are specifically designed to fulfill your business needs. Why Blackstone Merchant Service is different ? Blackstone Merchant Services offers a comprehensive suite of products for your business to grow. We offer a full line of payment processing solutions such as credit/debit, EBT, check acceptance verification, gift cards and many more products to take your business to the next level. We are here to help you maximize your profits and increase your sales. Blackstone Merchant Services is the only merchant service provider you will need. To find out how your business can be a part of Blackstone Merchant Services call or e-mail us today. At Blackstone Merchant Services we are committed to providing merchants with comprehensive payment processing solutions. We strive to provide the highest level of personal financial services in a friendly, professional atmosphere; to increase the knowledge and ability of our customers to manage and control their financial well-being and to provide sound financial management in order to maintain earnings for continued growth. 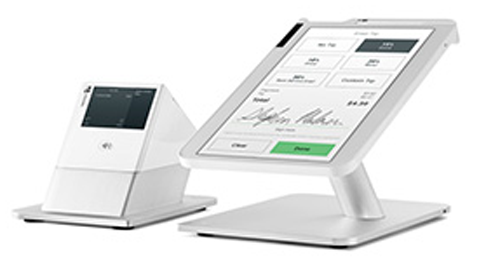 The Clover Station 2018 is an all-in-one Point-of-Sale (POS) system. The most advanced protection is embedded in the Clover Station 2018, including fingerprint login, latest PCI 5.0 certification, EMV chip and contactless payment with built-in encryption. 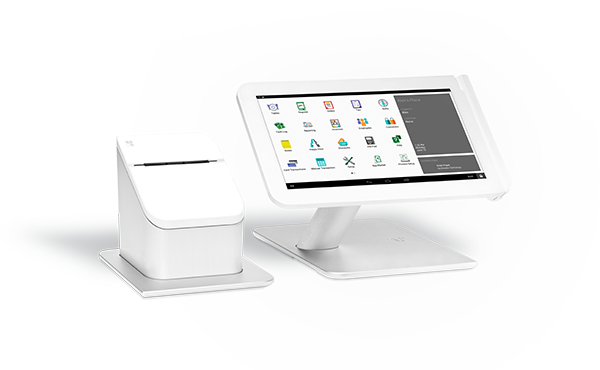 For Merchants that want to simplify and centralize payment acceptance, customer engagement, and operations management using one integrated device.